Being an apprenticeship student can be an exciting and stimulating way of combining your studies with a career path but it needs to be managed effectively. "exercise any art, mystery or occupation now used or occupied within the realm of England and Wales except he shall have been brought up therein seven years at the least as an apprentice". According to The Institute of Directors by the mid-1960's it is estimated that around 35% of male school leavers went on to serve some sort of apprenticeship. 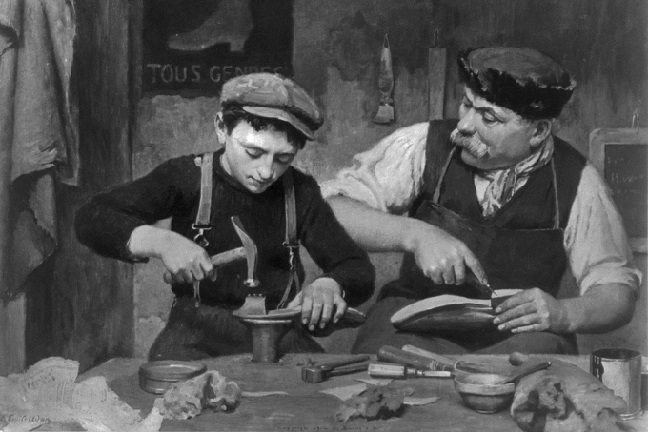 After a decline in the popularity of apprenticeships during the early 1990's new initiatives were put in to place to overhaul and revitalize apprenticeships which leads us to where you all are now. In the first 2 decades of the 2000's apprenticeship programmes have become increasingly popular again with government and employer backing helping to support student-apprentices with initiatives such as the 2013 Trailblazer programme designed to ensure high quality across all apprenticeship schemes. While Degree Apprenticeships and other similar programmes are designed to establish a close working relationship between a student's academic and professional lives it doesn't take a great deal of insight to identify the potential problem areas and where pressure and stress might start to build up. Organizing and making the most effective use of time is a problem that all students struggle with no matter what programme of study they are on. However, with apprenticeship students the pressure is magnified as you have to juggle not just study and social life but also your professional working lives. Figuring out just exactly how much time and what kind of time you can realistically allocate to your studies while essentially being in full-time employment and answerable to your employer is a tricky equation to balance. Realistically time for independent study, library research and conversations with tutors is likely to be very limited as many of you will only have one day a week actually on campus and will be working an exhausting 8 hour a day 4 day week for your employer the rest of the time. To be brutally frank full-time students who have an abundance of "free time" to devote to their studies often waste a lot of it and don't make the best use of the benefits of being "time-rich". As with most things, working smart with the resources available to you is likely be a more efficient and effective approach than indecisively sorting through too much material. The key to good time management is self-understanding. Spend time identifying when you are at your sharpest during the day. Some of us are morning people, others afternoon or evening people. We all have a "sweet spot" a period in any day where we are at our most alert - learn to maximise these times. An hour spent studying at your most effective time of day is going to be more rewarding than a whole afternoon spent reading if your brain tends to go "off the boil" after lunch. 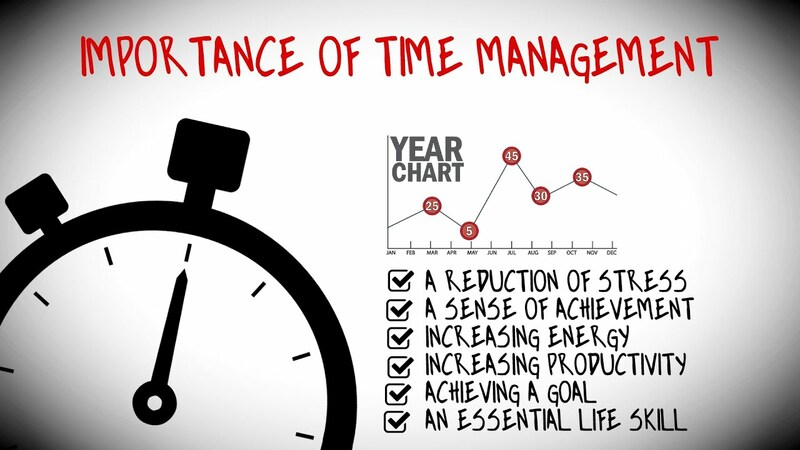 Take a look at the time management advice here for more advice and suggestions. As we have mentioned above managing limited resources such as time is a vital skill, not just for university but for life in general. For the most part we never have enough of the stuff we really need so we have to make the best use of what we have. It is well documented that students value contact with tutors most of all and always feel that they could do with more. This is hardly surprising when you think about it. If you are merely interested in gathering information then you could do that simply by researching topics on the internet. Even a simple search of Google will usual throw up some informative sites. However, people choose to study at university for the experience of interacting with experts, asking questions and discussing ideas in detail. What students generally forget is that their course tutors are only one form of tutorial support available to them. Often a student will get stressed out because they don't seem to be able to track down their course tutor to discuss an essay or ask for help with finding relevant reading or even to go over feedback from a previous piece of work. There are at least 2 other sources of tutorial support that you can draw on to help you with your studies and research. Academic Skills Tutors: The university operates and academic skills team whose sole purpose is to support students at every level with their studies. The web site that you have found this particular article on has been produced by the academic skills team and should give you an example of some of the things that we can help you with. We can advise you, for example, on note-taking, essay and report writing, being more critical and analytic and writing in an academic style. There are academic support tutors on all 3 campuses and you can book to see us, email us questions, turn-up to drop in sessions and attend workshops. If you would like to meet with a member of the academic support team simply go to the library on any campus and ask at reception or email us here to make an appointment on any of our 3 campuses: Academic Support. Academic Subject Librarians: Most people still hold on to the false idea that librarians are simply people employed to stamp books and return them to the shelves. Apart from the fact that libraries don't stamp books anymore - it's all digital now - university librarians are trained subject specialists who will be familiar with your course and the key texts and source materials that inform it. The university librarians are by far and away your best first stop for compiling a reading list or preparing a literature review. 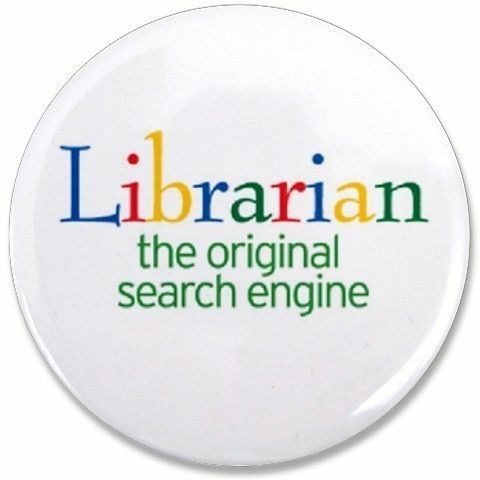 There are always subject librarians on duty at all 3 campuses - get to know the ones relevant to your subject area. There are many more resources available to you either online or while you are on campus, make sure you find out about them and use them effectively. A Degree Apprenticeship is so much more than simply gathering information the one day a week you are on campus. It's about learning how to identify and make use of the best resources available to you to achieve the success you are aiming for. It's about working smart. Being a student on an apprenticeship programme brings a number of unique challenges as you have to carefully juggle your limited university contact time with a busy professional life. This has been done successfully by many students in the past and remains a popular way of engaging with further study. The trick, as with most things, is to take control, work smart and take advantage of all the support available to you.